“To know where you’re going, look at where you’ve been,” as the famous saying goes. Pilgrims landed at Plymouth Rock in 1620, bringing dreams of democracy and liberal religion. In a number of historical ways, Unitarian Universalism has descended from this dream – and the Pilgrims who held it. 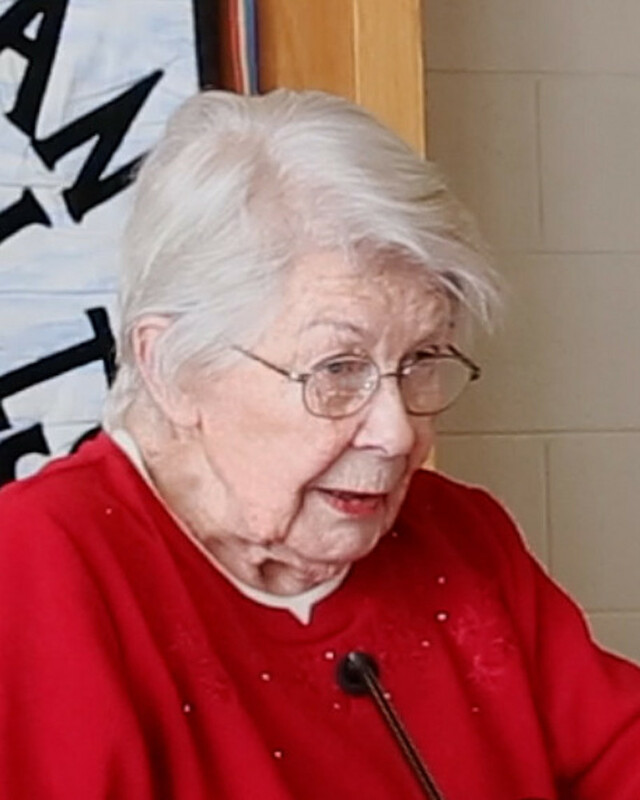 A founding member of our Bismarck-Mandan congregation, Joyce Conrad will outline the history of the religious movement that culminated in the founding of the American Unitarian Association in 1825. What might this history mean for us today? How might we go forward from here, with clarity about the past and vision for the future?